I am obsessed with wedding details! 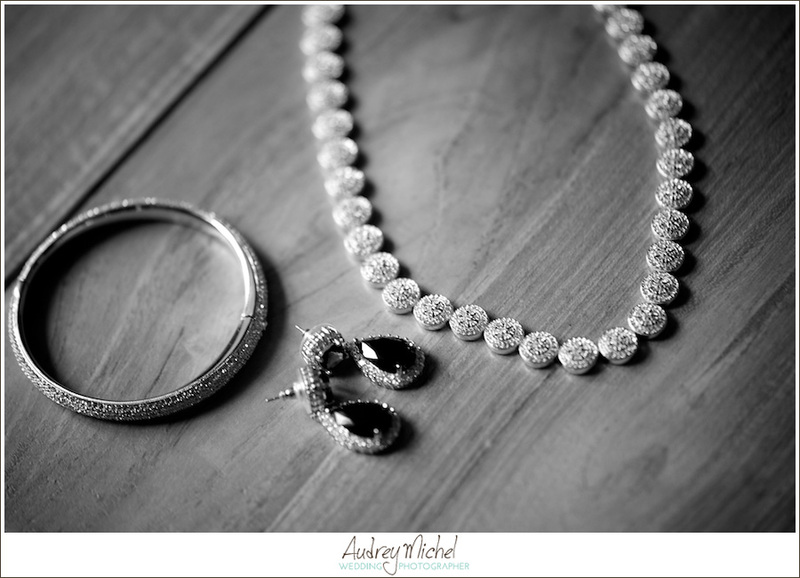 If you’ve read my “About Audrey” section, you know I believe style is in the details. I studied and worked as an interior designer before becoming a photographer, and have a love of beautiful things and beautiful imagery. It’s the little things you choose to make your day unique. But for me, it’s deeper than that. I believe in honoring the history an object holds. I want to know why you chose one object over another. Is the broach on your Bouquet your grandmothers? Are your diamond earrings your mothers? I want to know the history of the objects… they mean something to you, and that means something to me. 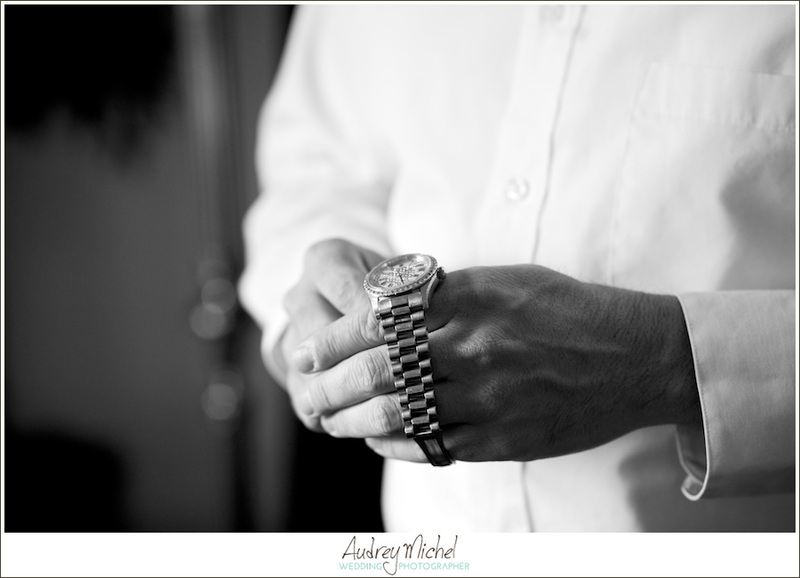 I get so excited when a couple tells me the watch the groom will be wearing this his best friend’s. I cannot miss him putting on his watch. What a sentimental moment! When your “Something Borrowed” has deep meaning for you, it has to be photographed, and it has to be in your album. As you look through your wedding album with family and friends, I want these meaningful items get part of your story.